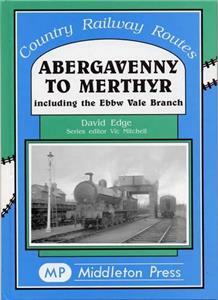 This album is a picture history of the Heads of the Valleys railways. Remembered fondly by many, it details the severe gradients and unique locomotives that worked the lines. The remarkable feats of Victorian engineering, built with a pick and shovel and little else, adorn many pages.